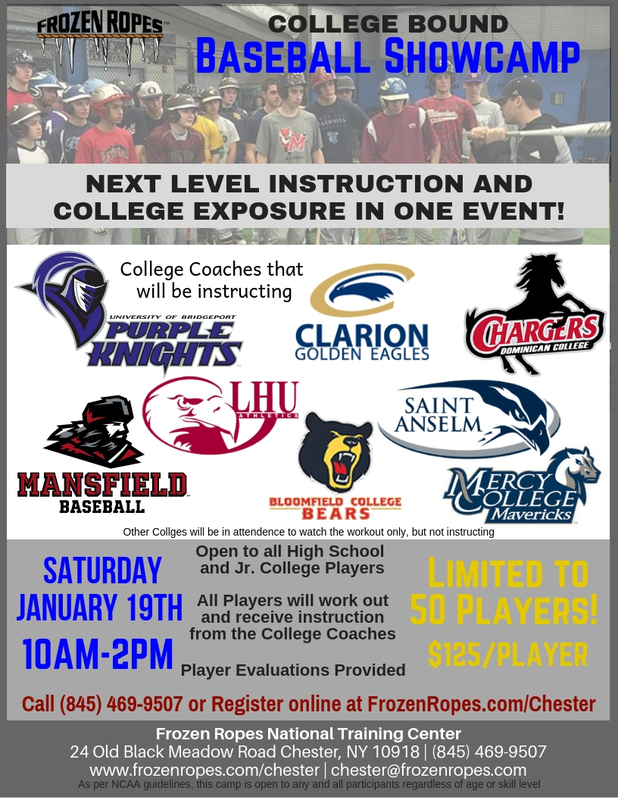 College Bound Baseball Showcamp to be held at the Frozen Ropes National Training Center. Founder, Tony Abbatine shares this College Connection with only 50 Players! Register early to reserve your spot!